The date was August 8, 1982. The Red Sox were playing an afternoon game at Boston’s Fenway Park. Suddenly a screaming foul ball whizzed past the first base dugout and Red Sox left fielder Jim Rice heard the unmistakable sound of ball striking flesh. Looking around the corner of the dugout into the stands Rice saw 4 year old Jonathan Keane bleeding profusely from his head. Realizing in a split second that it would take several minutes for park EMT’s to get to the scene, the future Hall of Famer sprang into action. 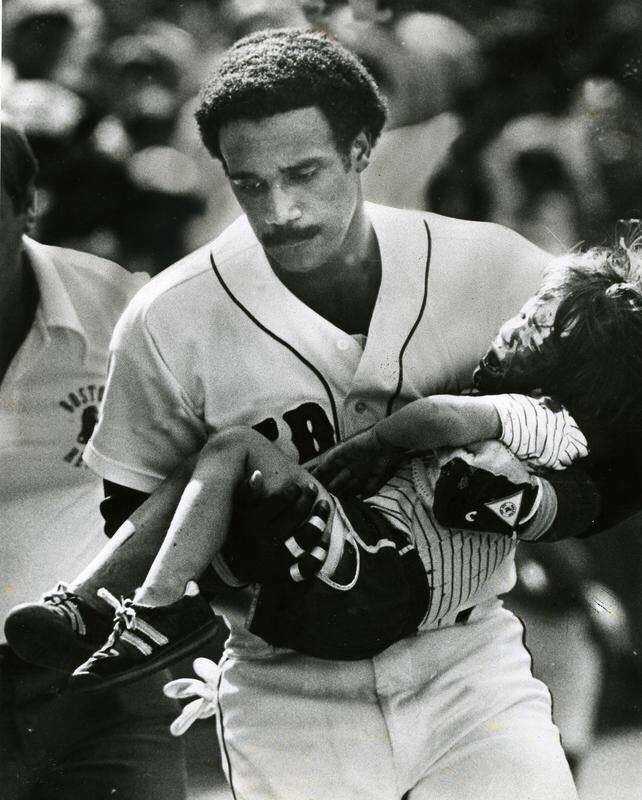 Rice leaped over the railing into the stands, cradled the young fan into his arms and carried the boy into the dugout where he received immediate attention from the team’s medical staff. Within just a few minutes Jonathan was rushed to the hospital where doctors credited Rice with saving the boys life. Jim Rice played the rest of the game in a blood stained uniform, a true badge of courage. The intent is good but the economics is wrong in the Attorney General’s office enforcing price gouging laws (April 17 Chronicle). An actual free market would do a better job at allocating resources during a disaster, just as it does in good times. Let’s say there is a shortage of fuel to escape a flood. Some people have enough to get to high ground, others don’t. If the price of fuel rises in response to increased demand, the people with enough fuel would not buy more “just in case.” They would wait for the price to go down. That would free up supplies so the people who need it could still get it. If supplies were tight but prices were kept artificially low, those with enough fuel would consider it a bargain and stock up, making it impossible for those who really need it to get it. Also, the shortages and higher prices would inspire people to stock up in better times as they prepare for another disaster. This would bring down those prices when disaster strikes. Price gouging laws punish people for being resourceful and they are just the people we depend on in a disaster. Price gouging laws are like a return to the lawless times of the old west, when the point of a gun (this time government) was more important than an agreement between two people. 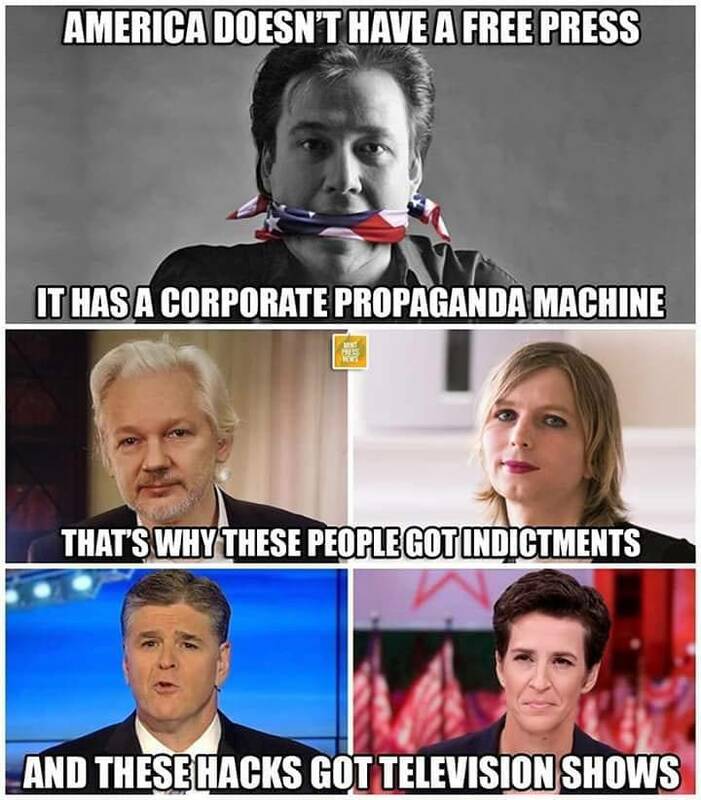 It [the State]has taken on a vast mass of new duties and responsibilities; it has spread out its powers until they penetrate to every act of the citizen, however secret; it has begun to throw around its operations the high dignity and impeccability of a State religion; its agents become a separate and superior caste, with authority to bind and loose, and their thumbs in every pot. But it still remains, as it was in the beginning, the common enemy of all well-disposed, industrious and decent men.